Just as the shooting sports are richly steeped in tradition, so is the Friends of NRA program that raises money to ensure their existence. 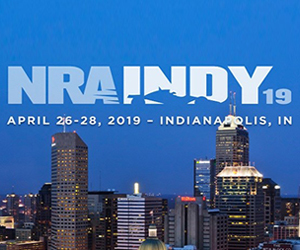 It takes more than 15 thousand volunteers to pull off 1,150 events every year, and their dedication to the mission of supporting the shooting sports keeps this wheelhouse in motion. Each event has its own particular voice, resonating that of the committee behind it working tirelessly to fundraise for the cause. This is the story of three separate committees in Arkansas whose patriotic voices started a trend that ricocheted across the state. 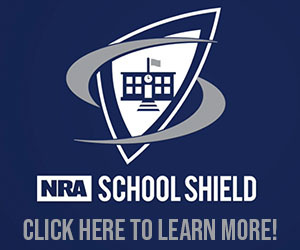 It all started in June 2014 at the Johnson County Friends of NRA event in Clarksville, Arkansas. Bob Whitanack served in the U.S. Army during the Korean War as a helicopter mechanic and crew chief stationed in Germany and Italy. At home in Arkansas, he instilled a love of God and country in his children not by words but by how he lived his daily life. Youth shooting sports sparked fresh energy for Whitanack. He encouraged local youth to set up and practice trap shooting on his farm. And you better believe he was there every day to watch them practice. So, it’s no surprise that Whitanack’s hometown Johnson County Friends of NRA event was a big draw each year for him and his family. Not only did he attend the event and participate in raffle games, he also donated merchandise from the family-owned company to events statewide. This particular year, the auction lineup included a beautiful NRA pocket watch. Attendee David Henry was bidding on the watch, with his son Alex reminding him that he already had one. But Henry had a selfless purpose for that watch, and he ended up as the highest bidder. Johnson County Friends of NRA had already recognized the veterans in the room, as they had done at every banquet for many years. But Henry wanted to do a little more. After winning the watch, he walked up to the microphone and started asking the age of the veterans in attendance, searching for the oldest one. That turned out to be the 82-year-old Bob Whitanack, and Henry presented him with the token of gratitude. Whitanack’s son Michael remembers his father being absolutely overwhelmed. “Dad was so excited,” he said. “He told that story to everyone who he came in contact with.” The following March, Whitanack was diagnosed with bone cancer. Before he passed away two months later, not a single person walked into his hospital room without hearing about his watch. David Henry has kept alive the tradition he started in 2014. He is now the chair of Washington County Friends of NRA and the 2016 Volunteer of the Year for Arkansas. 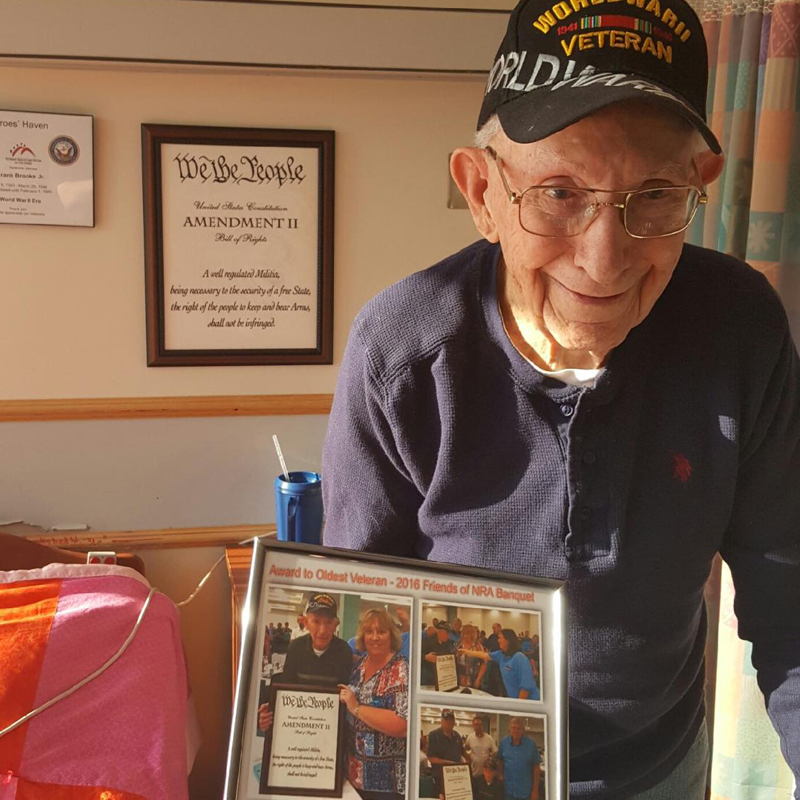 Last year, a framed Second Amendment plaque became the item of choice, and Kris Martin won the auction at the Washington County event to present the plaque to World War II veteran Mr. Brooks. Wanting to show Mr. Brooks the article printed by the local paper in honor of his service, Kris decided to pay him a visit after the banquet. The photo that she captured of him on her visit truly says it all. Mr. Brooks wears his WW II Veteran cap and a smile that touches the soul. And in the background you can see it - that Second Amendment plaque hanging right by his bed in the nursing home, a symbol of how a small act of kindness that has a big impact on others. The image is a strong reminder of how important it is to pause in life and take a moment to show our sincere gratitude for the sacrifices these veterans and their families have made to protect our freedoms. 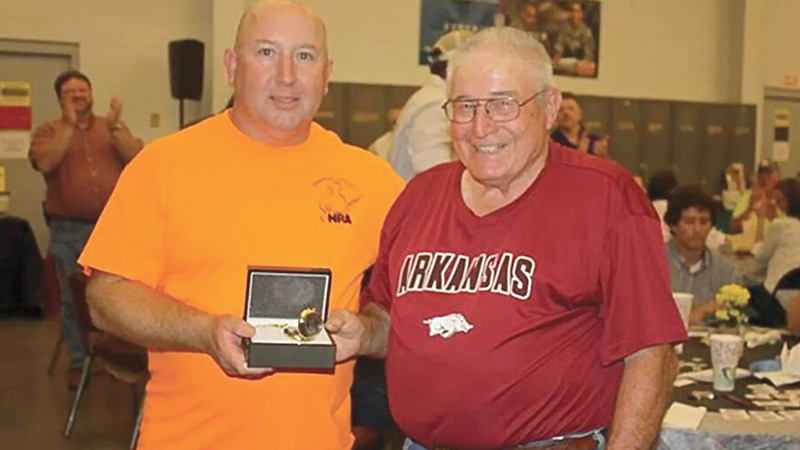 This story comes full circle at the Arkansas River Valley Friends of NRA event with a bidding war between Bob Whitanack’s son Michael and the committee chair, Chad Freyaldenhoven. Both men were not only raising a hand to bid, but they were also the reminder in the room that night—the reminder of the gratitude that lives in the hearts of Arkansans for the men and women who have served our country. As the tears poured down the faces of everyone in the room, Michael smiled and graciously stepped out of the bidding war to pass the torch and give another man the opportunity to create a memory for the oldest veteran in the room. 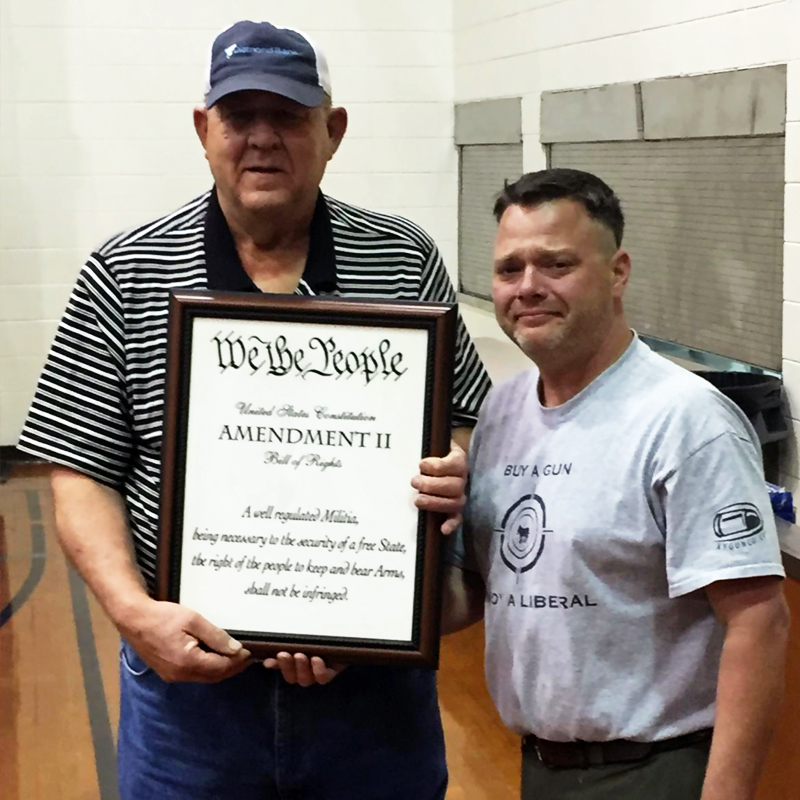 Freyaldenhoven stepped forward and presented retired state trooper and National Guard veteran Tom Gray with the Second Amendment plaque and a memory - a memory that all started with Michael’s father. A memory, a pocket watch, a tradition. The tradition continues throughout Arkansas and has rippled across the country with Friends “Saluting It Forward” to friends who served and sacrificed to defend our freedom decades ago. 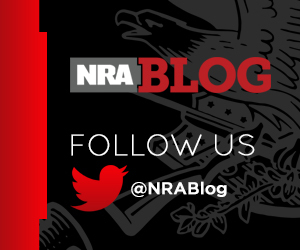 Friends of NRA salutes each and every one of you. 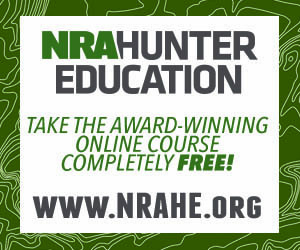 To learn more about Friends of NRA and to find Friends of NRA near you, click here!